Top 10 Tallest Towers In The World. Hello friends how are you all? Today we are going to talk about the Top 10 Tallest Towers In The World. So friends here is the list of the Top 10 Tallest Towers In The World. 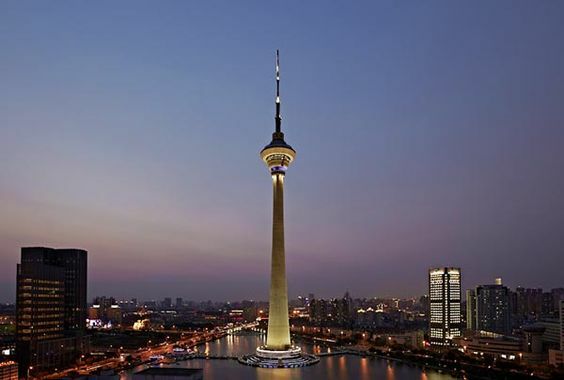 In the list of the Top 10 Tallest Towers In The World, Zhongyuan Tower is at no 10. This is the 10th Tallest Tower In The World and also on our list. This is the tallest steel tower. Zhongyuan Tower located in Zhengzhou, Henan province, China. This tower completed in 2011. The tower used as a television tower, restaurant, 200 guest revolving, and observation tower. The height of this tower is 388 meters. This is one of the tallest towers in the world. 9.Central Radio and TV Tower. 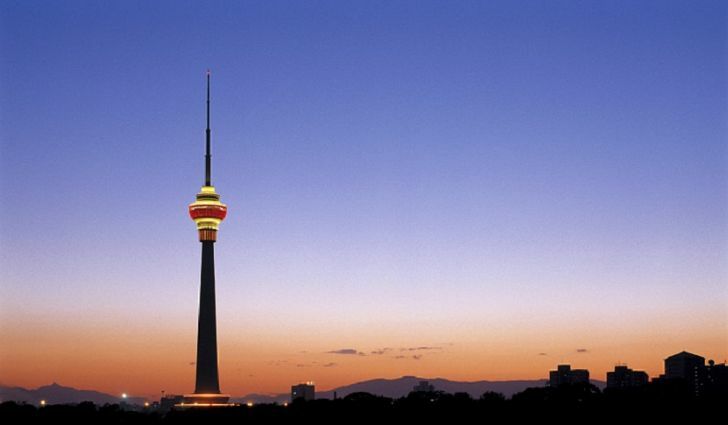 In the list of the Top 10 Tallest Towers In The World, Central Radio and TV Tower is at no 9. This is the 9th Tallest Tower In The World and also on our list. This is a telecommunications and observation tower. The tower is located in Beijing China. This is the tallest structure in the city. The tower has its observation deck at 238 meters. This is the Central Radio and TV Tower. The height of this tower is 410 meters. This is one of the tallest towers in the world. 8.Tianjin Radio and Television Tower. 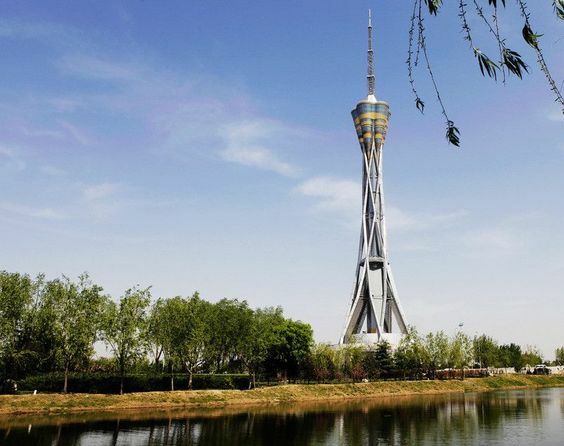 In the list of the Top 10 Tallest Towers In The World, Tianjin Radio and Television Tower is at no 8. This is the 8th Tallest Tower In The World and also on our list. The tower is located in the Tianjin China. It is used as primarily for communication. This tower built in 1991. The total cost of this tower is 45 million Dollars. The height of this tower is 415.2 meters. This is one of the tallest towers in the world. 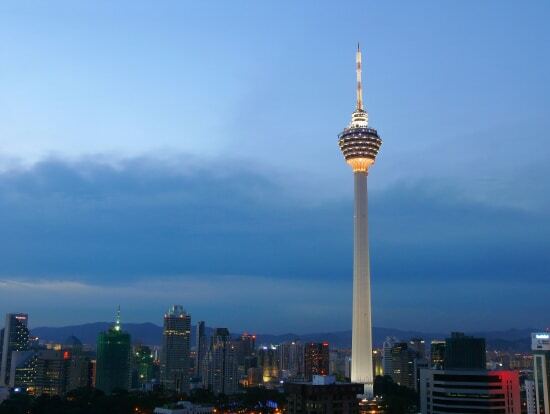 In the list of the Top 10 Tallest Towers In The World, KL Tower is at no 7. This is the 7th Tallest Tower In The World and also on our list. This is a communications tower. This Tower located in Kuala Lumpur, Malaysia. The construction of the tower completed in 1995. The height of this tower is 420 meters. This is one of the tallest towers in the world and Southeast Asia. In the list of the Top 10 Tallest Towers In The World, Milad Tower is at no 6. This is the 6th Tallest Tower In The World and also on our list. 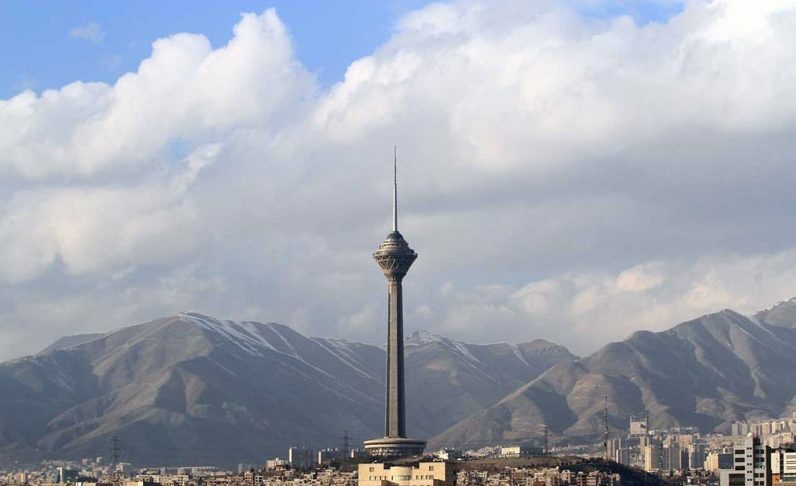 This is also known as the Tehran Tower. It is a multi-purpose tower which located in Tehran Province Iran. The height of the tower is 435 meters. It has 12 floors the height of the top floor is 312.0 meters. The tower opened in 2007. The tower consists of five main parts of the foundation, shaft, transition structure, head structure and the antenna mast. This is one of the tallest towers in the world. 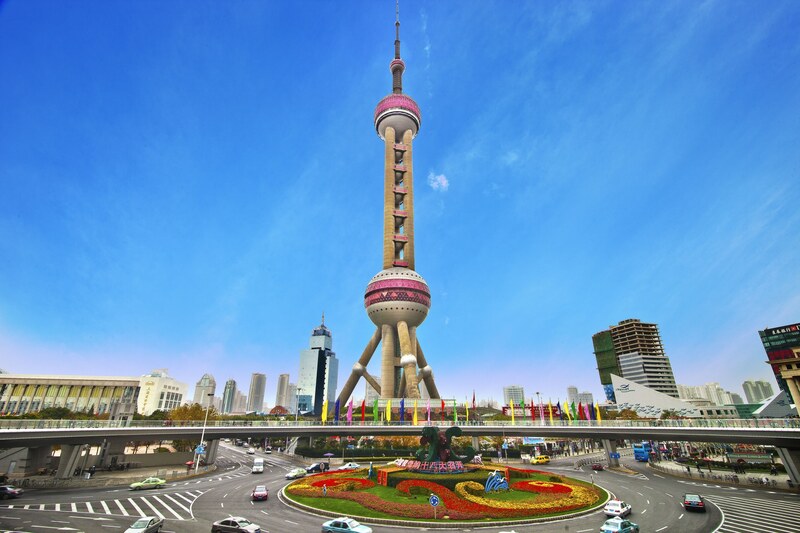 In the list of the Top 10 Tallest Towers In The World, Oriental Pearl Tower is at no 5. This is the 5th Tallest Tower In The World and also on our list. This is a Radio & TV Tower. It is located in the Lujiazui, Pudong Xinqu, Shanghai Shi, China. The height of this tower is 468 meters. It has 14 floors the height of the top floor is 350 meters. The tower opened in 1994. This is one of the tallest towers in the world. 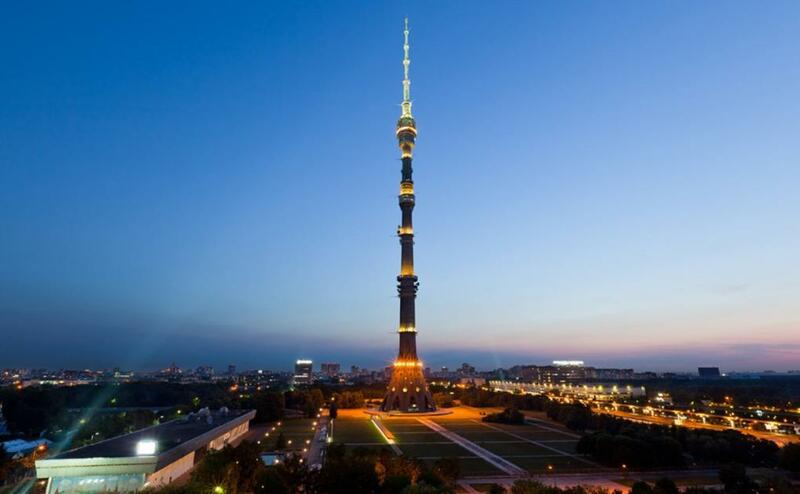 In the list of the Top 10 Tallest Towers In The World, Ostankino Tower is at no 4. This is the 4th Tallest Tower In The World and also on our list. This is a television and radio tower which located in Moscow, Russia. The tower owned by the Moscow branch of unitary enterprise Russian TV and Radio Broadcasting Network. It opened in 1967. The height of the tower is 540 meters. The floor area of the tower is 15,000 square meters. This is one of the tallest towers in the world. 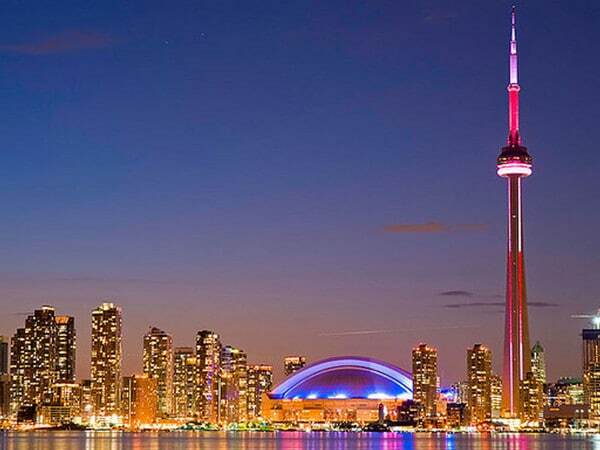 In the list of the Top 10 Tallest Towers In The World, CN Tower is at no 3. This is the 3rd Tallest Tower In The World and also on our list. This is communications and observation tower which located in the downtown Toronto, Ontario, Canada. The total cost of the tower is 63,000,000 CDN Dollars. The height of the tower is 553 meters. It completed in 1976. This is one of the tallest towers in the world. In the list of the Top 10 Tallest Towers In The World, Canton Tower is at no 2. This is the 2nd Tallest Towers In The World and also on our list. This is a formally Guangzhou TV Astronomical and Sightseeing Tower. 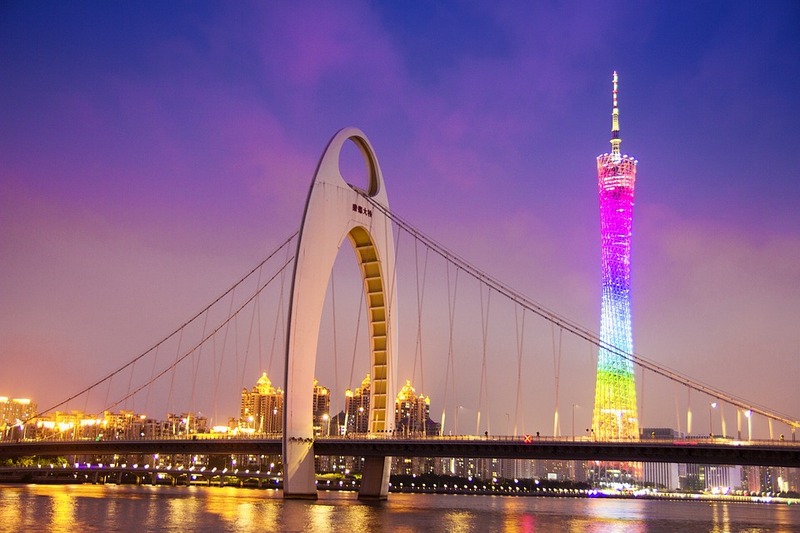 The tower located in the Haizhu District of the city of Guangzhou, in Guangdong, China. The height of the tower is 604 meters which are multi-purpose observation tower in the world. It opened in 2010. It has 37 floors. This is one of the tallest towers in the world. 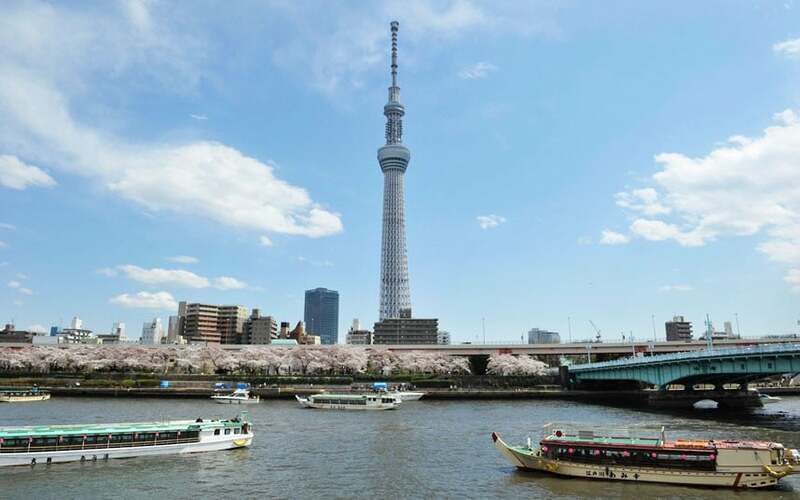 In the list of the Top 10 Tallest Towers In The World, Tokyo Skytree is at no 1. This is the Tallest Tower In The World and also on our list. This is a broadcasting, restaurant, and observation tower. The tower located in Sumida, Tokyo, Japan. The height of this tower is 634 meters which opened in 2012. This became the tallest structure in Japan. 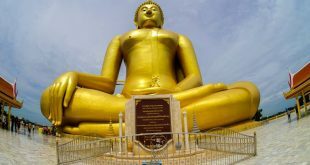 The total cost of the tower is 600 million USD. This is the tallest tower in the world.